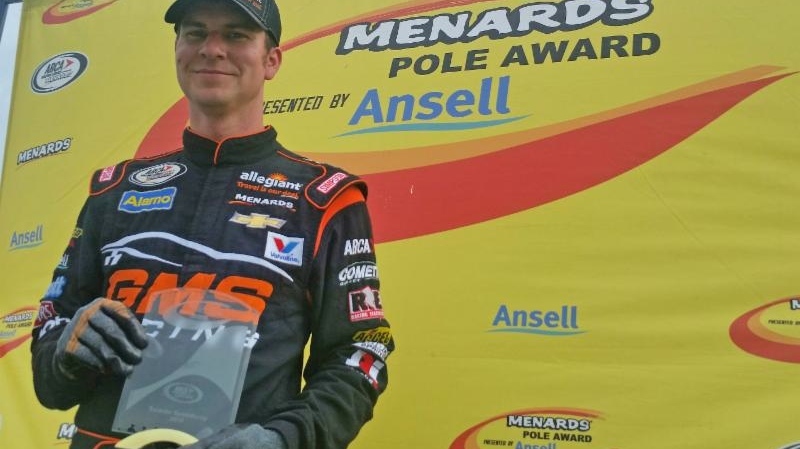 Today's Southern Illinois 100 presented by Federated Car Care at the DuQuoin State Fairgrounds has been cancelled as a result of heavy rain at the race track, and will not be rescheduled. 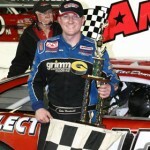 SEF Small Engine Fuels 200 polesitter Jimmy Phelps started on the pole and led all 20 laps of the first big-block modified race Friday at the New York State Fairgrounds, while Billy Decker, who had won a 358 qualifier earlier in the day, and Pat Ward won second two-thirds of the Triple 20s. 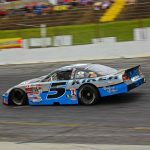 Lee Pulliam will make his debut appearance at Carteret County Speedway when the CARS Response Energy Tour heads to the flat, four-tenths-mile oval on June 23. 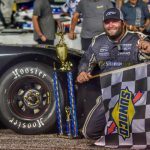 Bubba Pollard continued his dominant season at Five Flags Speedway Saturday night, holding off a hard-charging Chandler Smith to score the victory in the Deep South Cranes 150 presented by Earnest Performance. 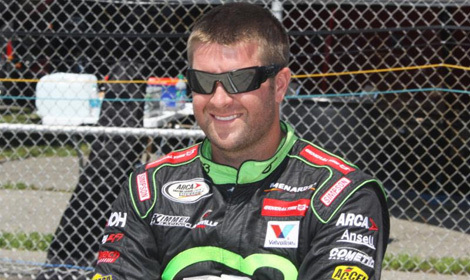 Representatives from Jfco Motorsports announced today that Cayuga, Indiana-based Speedco, Inc. will sponsor Tate Fogleman, who will challenge for the 2013 Pro All Stars Series (PASS) Pro Late Model championship. 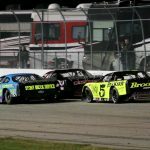 The Snowflake 100 at Five Flags Speedway has quickly become one of the most anticipated Pro Late Model events in the country.